If you are in a car accident in Hollywood or anywhere in southern Florida, you will generally get compensation for your injuries and damages through your car accident insurance coverage. However, you may have other options available to you, depending on the circumstances of your case. For example, if you are injured while driving on the job, you may be eligible for workers’ compensation benefits as well as other benefits. Workers’ compensation is a type of insurance paid for by employers. It protects most part-time and full-time employees in the event of a work-related accident or illness. If you drive cars for a living, for example, your company (or their insurance provider) may cover you for car accidents. If your job requires you to occasionally take your car to run errands for your employer or if you have access to the company car and were performing job duties at the time of your car accident, you may also have a workers’ compensation claim. You may think you don’t need to file for workers’ compensation in Hollywood or your community if you have been injured while driving on the job. However, if your injuries were serious, your injury costs may be higher than you think. You may not be able to work for some time and you may need to find another source of income to pay the bills. You may need to pay for property damage or medical bills. Exploring all possible options after an accident is important for your financial future, especially if your injuries end up being more serious than you think. If you qualify for workers’ compensation, this coverage can help you pay for medical costs and can help you replace lost income until you can return to work. Unfortunately, while all qualified workers are supposed to be covered by workers’ compensation, getting benefits isn’t guaranteed. Even if you have a legitimate claim, you need to make sure you file your claim promptly and your employer needs to work with his or her insurer to honor your claim. Unfortunately, each year legitimate claimants are denied their rightful benefits because insurance companies claim they are not covered or claim their injuries are not as severe as they actually are. In many cases, working with a workers’ compensation attorney in Hollywood or your community can help you agitate for the fair compensation you deserve. A qualified attorney understands how workers’ compensation laws work and can use these laws to your advantage. Some of the most qualified attorneys also have insight into insurance law. Charles Flaxman of Flaxman Law Group, for instance, worked in the insurance industry for ten years before dedicating his life to the law. He now has more than 25 years of trial experience as well as insurance law experience, meaning he and his team can understand workers’ compensation claims in depth. 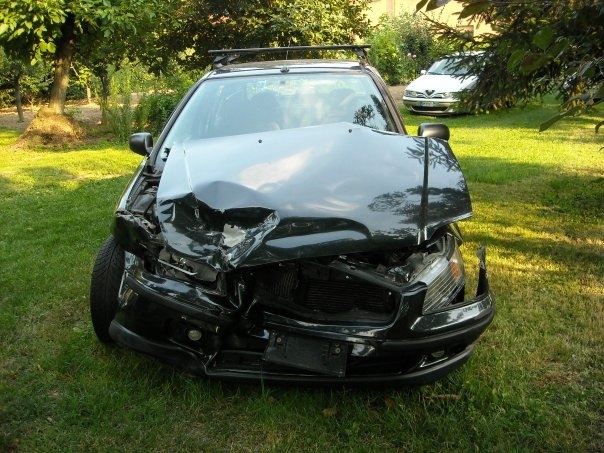 If you have been injured in a car accident while working, contact Flaxman Law Group. Our attorneys can explain whether you have a car accident claim, workers’ compensation claim or other options for pursuing fair compensation for your medical bills, car repairs, and other costs.